Home>Solutions>Digital key management>Senior Living>Visionline, the ideal locking solution for the most demanding communities. 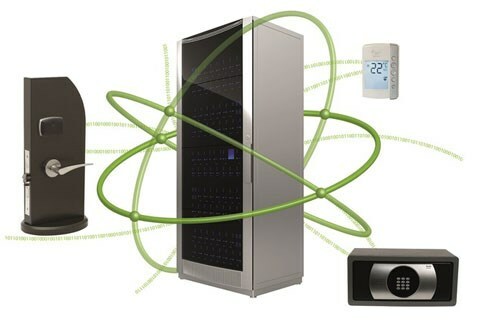 Visionline software system is a wireless locking solution that allows stand-alone electronic locks to operate in online mode through Radio Frequency (RF-online) that is based on the Zigbee high-security open platform. Operating on a reliable and secure platform like ZigBee provides increased reliability and performance at an affordable cost. In addition, the wireless network enables smooth interface and integration opportunities for other online devices. Senior living operators appreciate Visionline for its convenient and efficient reporting capabilities which lead to increased staff efficiency, decreased risk, and peace of mind for residents and families.